We regularly feature a book that we feel will help those important little people in our lives get their head around some of those big, mind-blowing questions and quandaries. 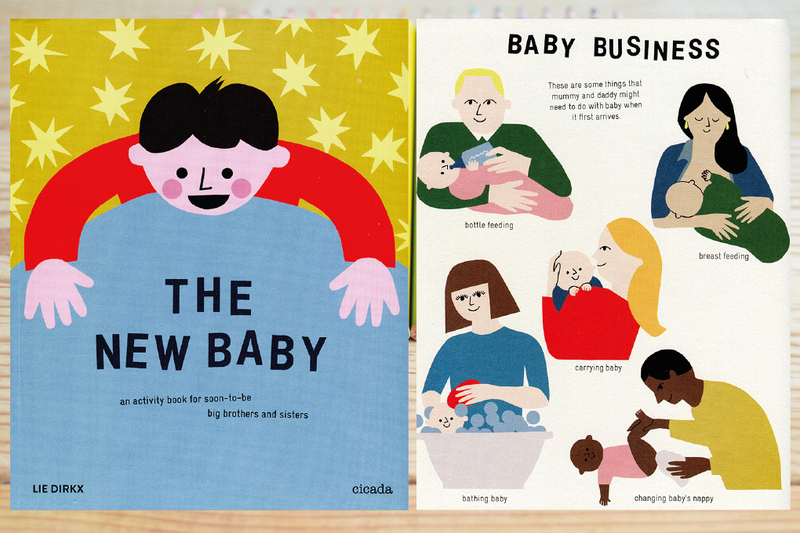 This month it’s a biggie… A new baby in the family. One of the biggest seismic, universe-altering experiences that can happen to a very young soon-to-be big brother or sister. They’ve been at the centre of your family solar system since they were born and now there’s this new baby who is going to come along and seemingly knock everyone out of orbit… “Will they cry all of the time? Who will build Duplo towers with me at 6:30am and WHAT IF THEY’RE CUTER THAN I AM?” It’s pretty much a minor existential crisis from the build up to the birth, the introduction of the baby and for a good few months post partum. Include your child in every bit of baby preparation you possibly can. Choosing sleepsuits, equipment, décor, helping pack the hospital bag etc… even if you think they’ll find it quite dull they may have an unexpected interest and if they’re not bothered they’re happy that you’ve invited their opinion. Let them know that before they themselves arrived you were just a couple.. you only became parents when they came into your life and how that’s a really special thing. Answer as many of their questions about babies as you can… even the tricky ones (like the one about Mummy & Daddy having a special cuddle). Talk to them about how (if you’re the mother) your body is changing and why, how big the baby is and what it is probably doing there in your tummy. Write them a little letter for them to read while you’re away giving birth. When your first born meets the baby for the first time, try having the baby in the cot rather than in your arms. Your child will still see you as their parents not a new little family unit that they might feel they’re interrupting. You could then pick the baby up with their help so they can have a little cuddle. We also gave her a little gift placed in each of the cots as something from the twins, nothing majorly huge or expensive… She totally knew the gifts weren’t from the babies but loved that she’d have something new to play with at home with her grandparents while she waited for us to be discharged from the hospital. Let your first born introduce the new baby to visitors. 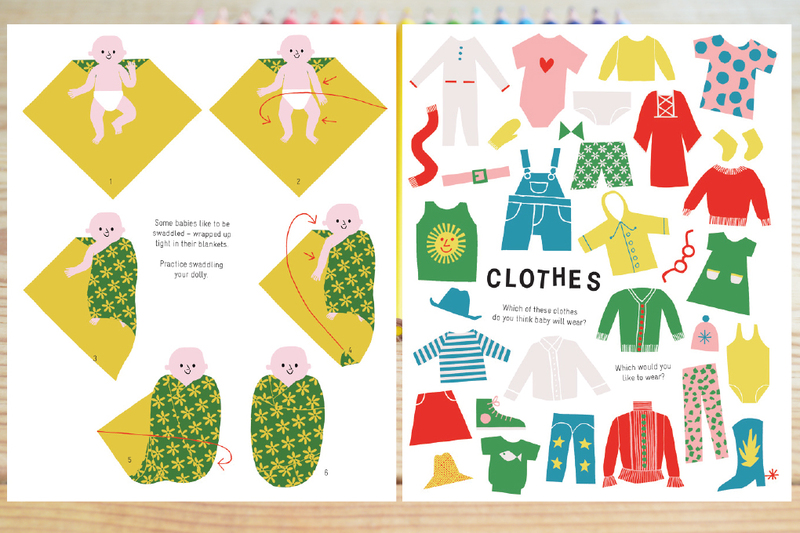 Get your child involved with all of the baby stuff… nappies, feeding, bathing, choosing outfits etc. Give them a little task like handing out biscuits when visitors pop round. Allow them to have a blip… they’re bound to have a minor freak out now and then… this is HUGE for them. Even if you’re beyond knackered and have spent the night with your eyeballs rolling to the back of your head trying to stay awake, allow them the odd totally-out-of-nowhere unnecessary barny. Try and steal away a bit of one on one time with them, the park, the shops… little pockets of time together. After all you’ll be missing that too. Bold graphics and a broad spectrum of illustrations and activities, which are just perfect for the inquisitive and hesitant soon-to-be big brother or sister. 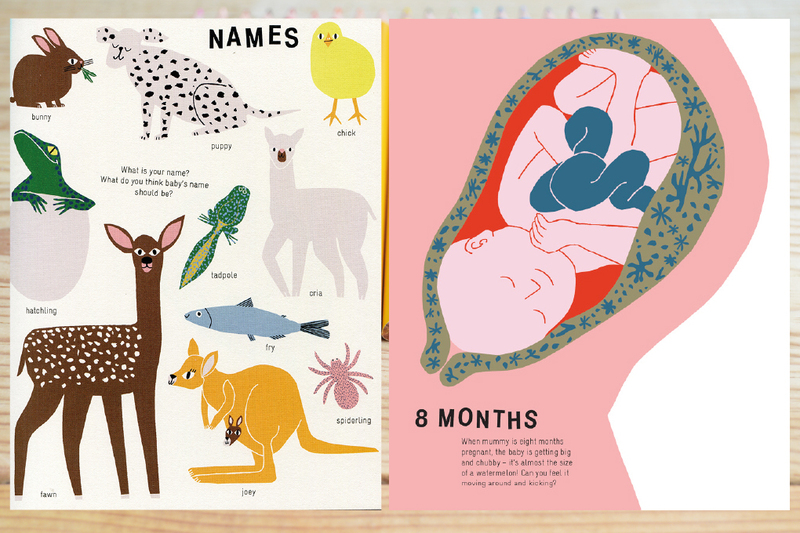 Really engaging and lighthearted, this book opens up loads of opportunities for a parent to talk to their little one about so many aspects of pregnancy, birth and baby! How to drink more water – the Citrus Zinger! When I was pregnant with my second child, I looked for a book that would involve my older son in the pregnancy and hopefully eliminate future sibling rivalry. Not finding one to my liking, I wrote “Making Me: The Pregnancy Activity Book for My Big Brother or Sister” (by Julie B. Carr/Motherly Way). It helps foster understanding, love, and engagement every day of Mom’s pregnancy for the 4-10 year old sibling. That’s amazing Julie.. it looks fab. You have some very positive reviews too!! Do you have any more books in the pipeline? 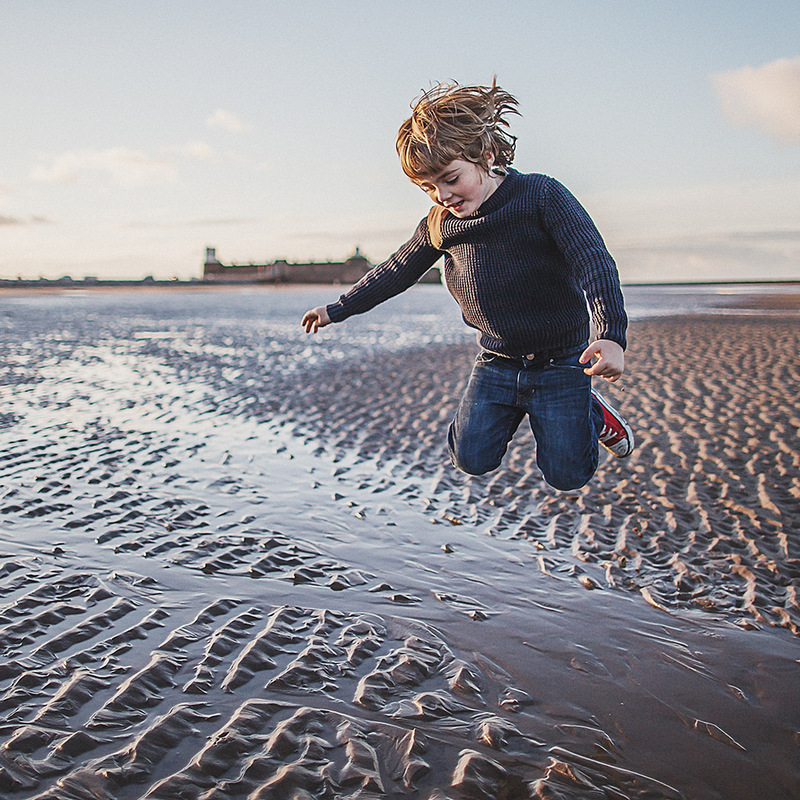 Design, photography, food, home, style, craft and adventure… Our mission is to cut out fuss and frills to curate a simple, relatable pool of inspiration for families who want to enjoy the good things in life, without the hassle.